This week we need to define some of the points we are going to talk about. We already know about Meridians that are lines of energy (Qi) that travel thru our bodies. We also know that the 12 main Meridians are named after the internal organs. What you will need to know going forward is that some of these points have special names and labels which influence the Meridian. Understanding how the Meridians interconnect can help you re-balance the energy. Connecting Points – these points connect the Yin and Yang energies of the sister Meridians. These points will help you cross from one Meridian to another. There is one connecting point on each of the 12 main Meridians. Influential Points – These points are specific to a particular functional system such as the circulatory, respiratory, or muscles or bones. These points are generally used in conjunction with other points to achieve a desired result. For example, Bl11 is the Influential Point for bones. Master Points – These points are specific to a particular anatomical region of the body such as the back, neck or hips. These points are also used in conjunction with other points to achieve a desired result. For example, Bl40 is the Master Point for the Back and Hips. Source Points – Each of the 12 main Meridians has a Source Point that can either sedate or tonify a Meridian depending on the specific need. A suppression or a swell at the Source Point is an indication it is out of balance. Tonification Points – Each of the 12 main Meridians has a Tonification Point that will feel cool to the touch and may present as a divot or dip on the flesh. Stimulating these points will increase the energy in that Meridian. Sedation points – Each of the 12 main Meridians has a Sedation Point that will often feel warm and look swollen. Stimulating these points will decrease excess energy and help to subdue the Meridian. 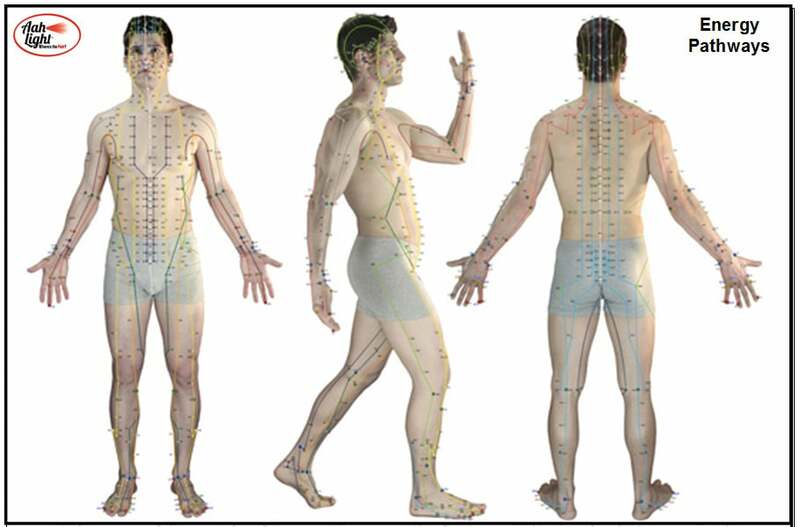 Ting Points – Each of the 12 main Meridians has a Ting Point which is either the beginning or the end of the Meridian. On a horse, these points are located on the Coronary band of the front and hind hooves. On people, they are located on your toes and finger tips. These points may be either bumpy or suppressed depending on the specific condition of the Meridian. Now that we have a basic understanding of the points we are going to focus on, join us next week for our first Meridian – the Lung Meridian.